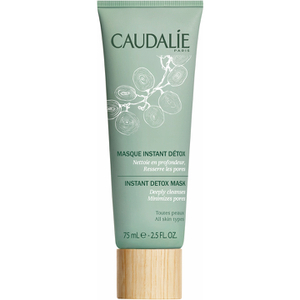 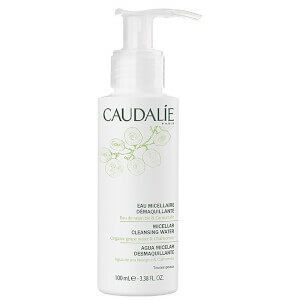 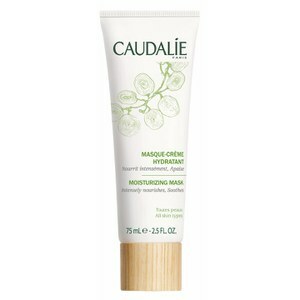 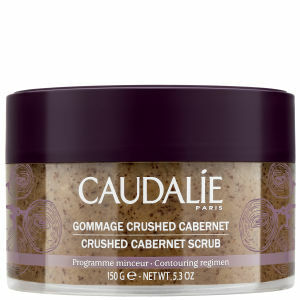 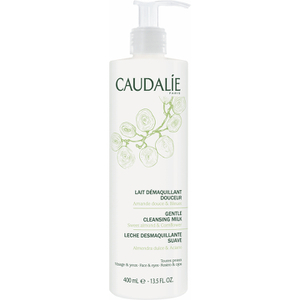 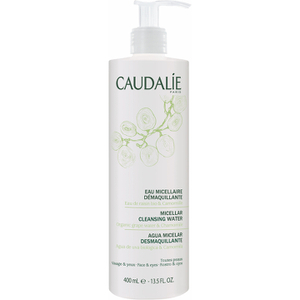 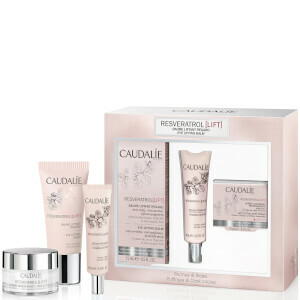 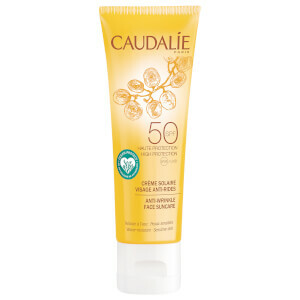 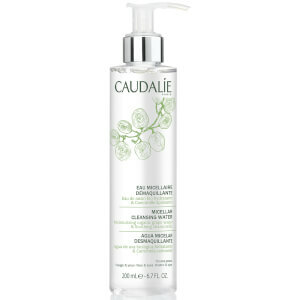 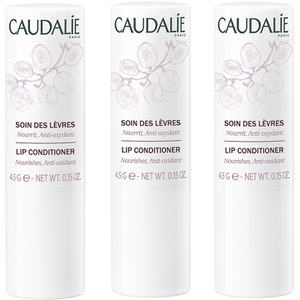 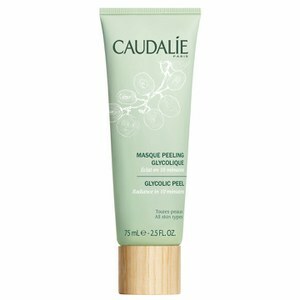 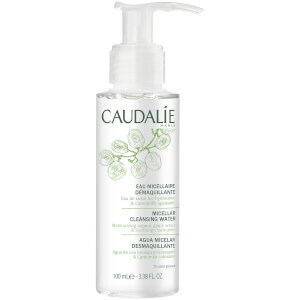 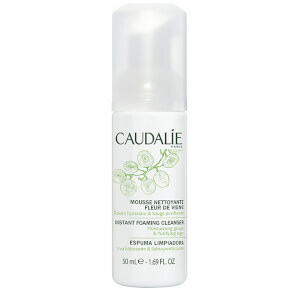 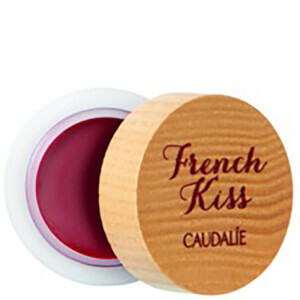 Shop all Caudalie on lookfantastic Singapore with free delivery including its bestselling Beauty Elixir that works to tone and promote a radiant complexion. 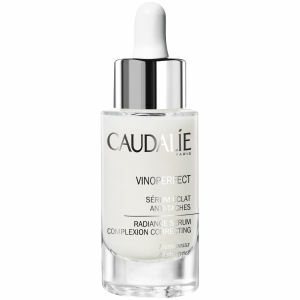 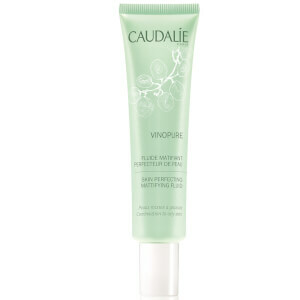 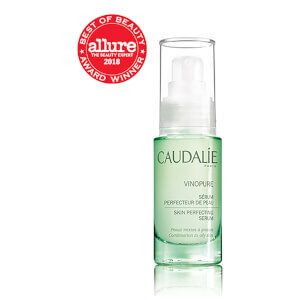 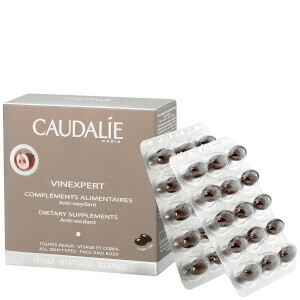 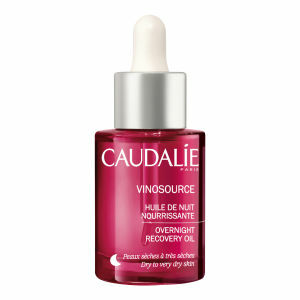 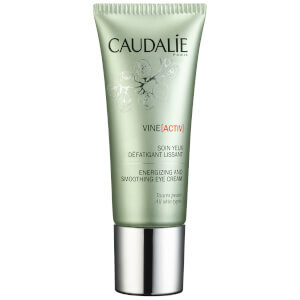 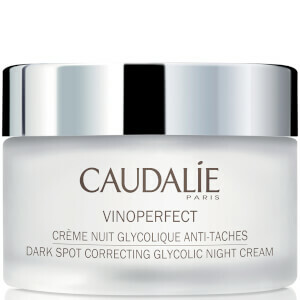 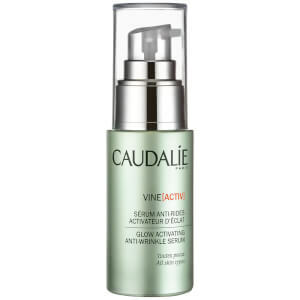 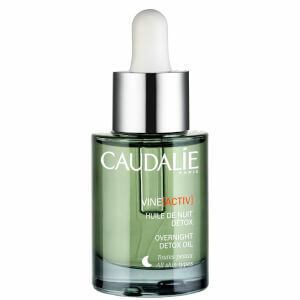 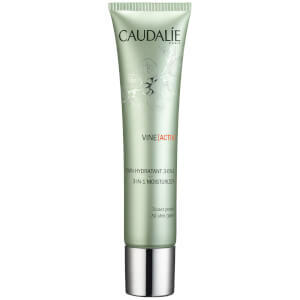 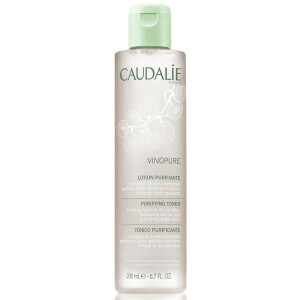 Another one of Caudalie's bestseller is Caudalie's Vinoperfect Radiance Serum Complexion Correcting to renew and brighten your skin. 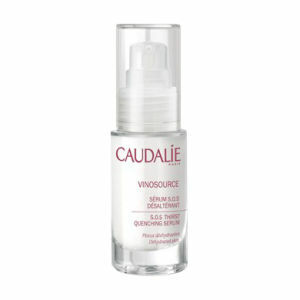 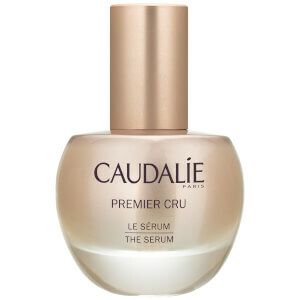 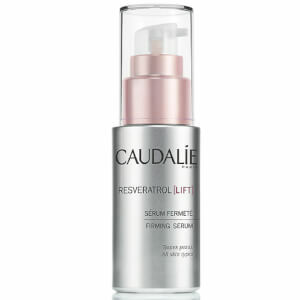 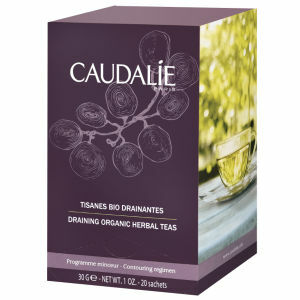 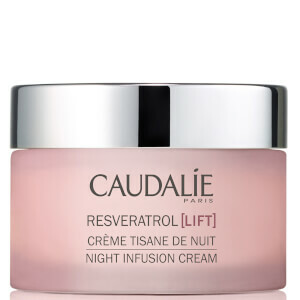 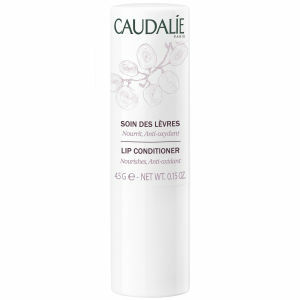 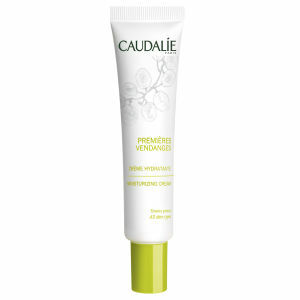 It corrects existing dark spots and prevent the appearance of new ones. 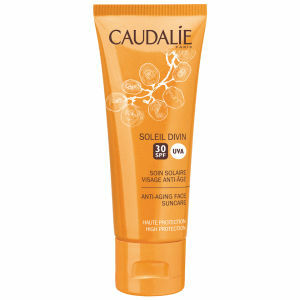 It works best in combination with your sunscreen.